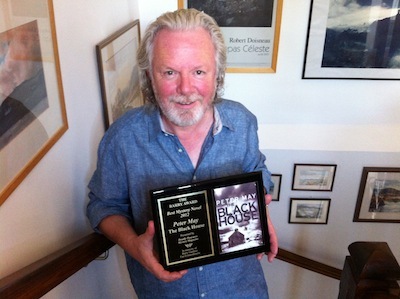 Thoughts, views and news from author Peter May. I’d like to wish you all a wonderful festive season, and a very happy, healthy and prosperous 2014! My sincere thanks to all of you who have supported my books over the years and who have contributed to the recent success of The Lewis Trilogy. 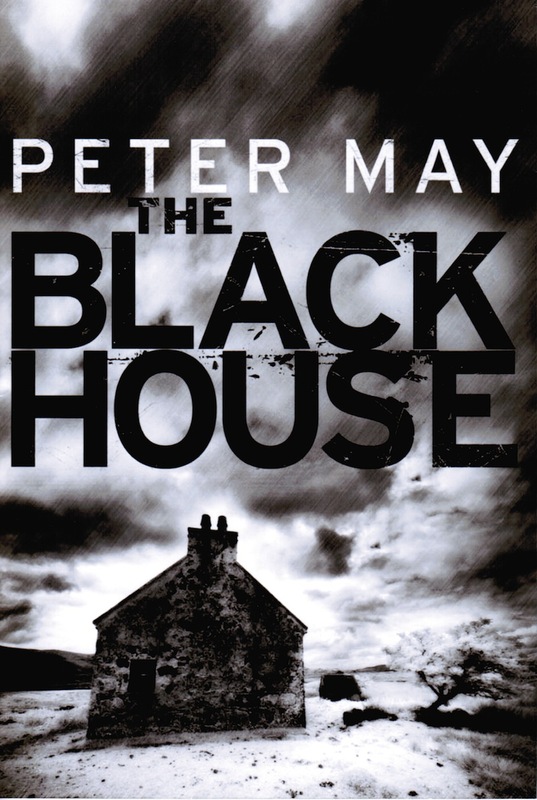 2013 saw the trilogy go from strength to strength in the UK and mainland Europe, with an amazing breakthrough in the USA where The Blackhouse was only recently published. 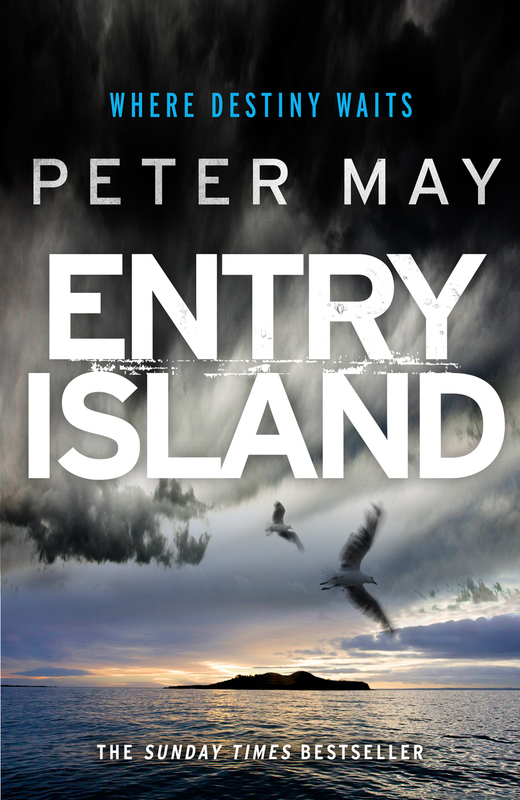 Entry Island will be available in hardback in the UK on Boxing Day, December 26th 2013! and readers from anywhere in the world can get FREE worldwide delivery of the hardback edition with 15% off the price from The Book Depository. Of course it’s also available from bookstores such as WH Smiths and Waterstones, or in supermarkets like Tesco, or from your favourite independent bookstores. I’ve heard that books are already appearing in the shops in advance of Boxing Day. Also I’ll be coming to venues in the UK and Paris to talk about Entry Island. The full list of dates and venues can be found at the end of this post. It’s been an extraordinary year which began with The Chessmen spending almost 6 months in the UK hardback best seller charts. 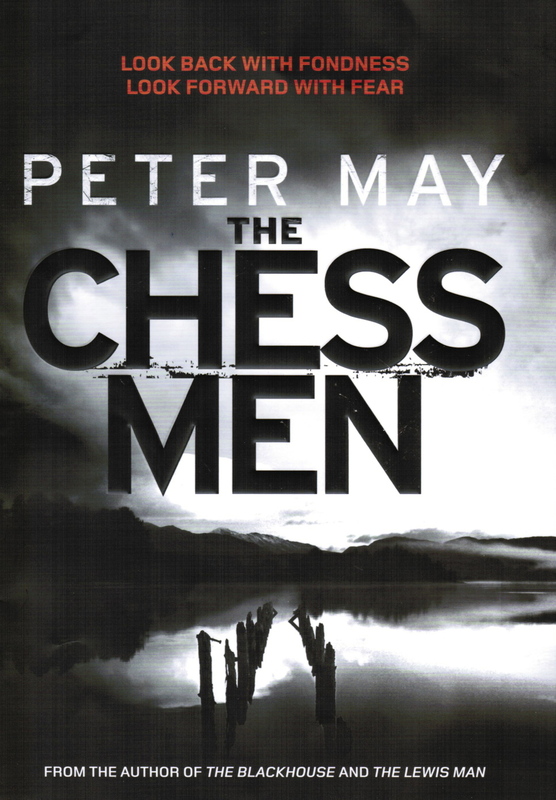 There were some wonderful reviews across the board in the UK and The Independent declared that The Chessmen “…completes one of the best-regarded crime series of recent years”. The summer brought a flurry of nominations for writing awards on both sides of the Altantic. 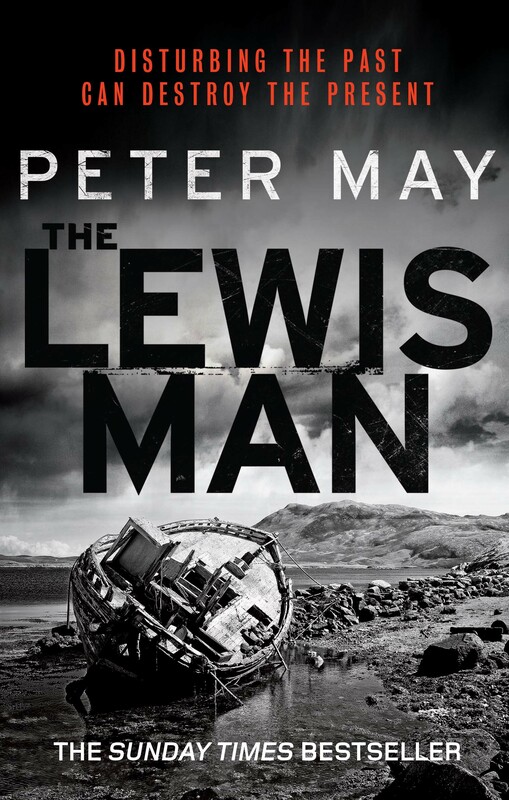 The Lewis Man was in the final shortlist for the Theakston Old Peculier Crime Novel of the Year, and The Blackhouse was shortlisted for a Macavity Award and a Barry Award in the USA. In September I went to Albany, New York for the Bouchercon Crime Writing conference and was absolutely delighted when George Easter of Deadly Pleasures Magazine announced that The Blackhouse was the winner of the Barry Award for the Crime Novel of the Year in the US. Readers in the USA have had to wait a long time to catch up with The Lewis Trilogy, but I’m glad to be able to tell you that The Lewis Man will be coming to the USA in 2014. In the summer, I travelled to Lewis with a French film crew to make a documentary about The Lewis Trilogy which will be broadcast in France in January 2014. I was back on the island a month later when BBC Radio Scotland took me to the Hebrides to record – at locations that appear in The Blackhouse – a special one-hour “Out Of Doors” programme. It was a sensitive and – at times – emotional exploration of the story of the book and my personal relationship and connections with the Outer Hebrides. It was broadcast in the Autumn but is being repeated on Radio Scotland in January. You can hear it broadcast on the internet from anywhere in the world, or you can listen from my website on the ”Latest News” page. Also, by following the above link to my Latest News page, you’ll find video of me talking about Entry Island and some audio book clips of excerpts from the book to give a taste of it. Thanks again for your support and have a great festive season! International best-selling author of several series of books: the Lewis Trilogy - "The Blackhouse", "The Lewis Man" and "The Chessmen" - The Enzo Files and the China Thrillers, as well as standalone novels including "Entry Island", "Runaway" and "Coffin Road". 4 Responses to Season’s Greetings! Dear Peter! A Very Merry Christmas to you from a Swedish reader. I have just finished the three Lewis-books and if I could have one wish on Christmas Eve, it is that you, one day, would return to Isle of Lewis and all the people there that we have come to know so well – and love. I have been to Lewis a couple of times and I can see the landscape before me as you paint it out on your written canvas – it is simply brilliant! 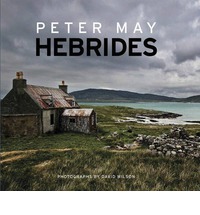 I am looking forward to your new book, of course, but my heart stays on The Isle of Lewis! I am delighted that you enjoyed the trilogy, Elisabeth. But, of course, I do return to Lewis in “Entry Island”. The time period is different, as are the characters, but I am sure you will feel quite at home with them! It is great news that your new book is coming out soon. I recall vividly reading the Blackhouse in one day, so engrossed was I in the book. This was the one and only time I had ever done that but the book transported me right into the island world so well that I could not put it down. I would actually be interested in reading it in its French version as the language is in my experience more expressive than English and might well make the book seem even more remarkable. Best wishes for 2014 and the new book. Hi David, and thanks for your kind comments. Delighted you are enjoying my books, and I hope that Entry Island will continue in the same vein for you.